Processed fruits and vegetables are gaining popularity due to its longer shelf life and the convenience it provides to consumers. These products can be eaten on-the-go without creating a mess, and it can even be added to a bowl of cereal or other dish for a more nutritious meal. 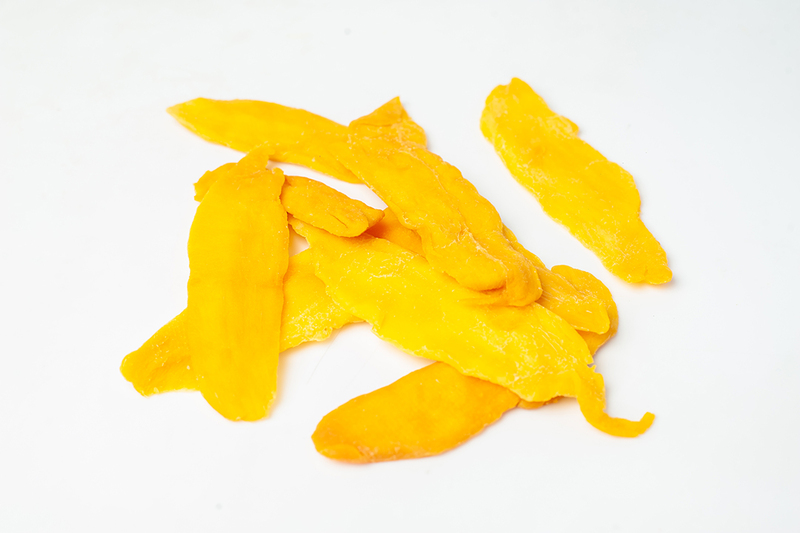 Our organic dried mango is naturally sweet, rich and vibrant. It’s simply mango with no additives or sweeteners. We source the sweetest and choicest mango “cheeks” we could find, so the pieces are large and delicious. Our organic mango is peeled and cut by hand at the peak of ripeness so you can really taste the difference. Oh, it is a bit harder to chew, so be careful, but it’s worth it.